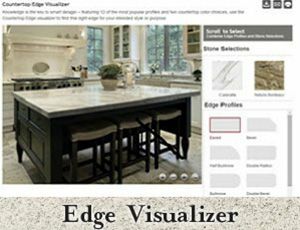 Amanzi…Your best choice for quality countertop surfaces. 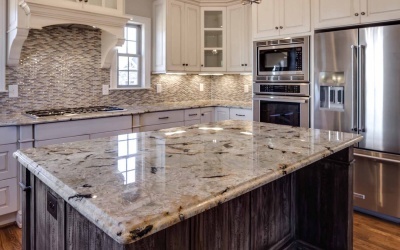 Select from our stunning marble, timeless granite, quartz and quartzite, and more. Amanzi….We know that every customer has their own unique style. With our extensive collection of popular and exotic stone, along with tile for your bathroom, showers and floors, you’re certain to find everything you need in one convenient location. Amanzi….Guaranteed customer satisfaction. Let us impress you with our expedient scheduling, quality fabrication, and expert installation, backed by our industry leading warranty. 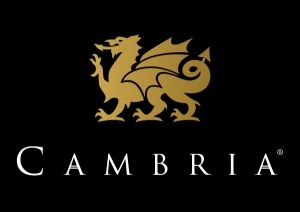 The Triad’s number one source for Cambria: The Leading Innovator and Premium Quartz Brand – Amanzi offers a large onsite assortment of Cambria’s newest and most popular designs in full size slabs for consumers to view and select. We don’t anticipate you’ll have any issues after the installation, but if you do, just visit our Warranty Support Center for quick courteous support. Schedule a FREE in-house estimate today! From beginning to end, we guide you through our streamlined process and strive to make it easy, fun and efficient. 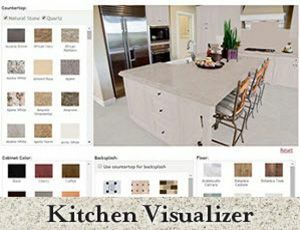 Whether you need countertops for a commercial space; or for your residential kitchen, bathroom, wetbar, fireplace facing/mantel, floor, steps, outdoor patio, built-in BBQ; or looking for stone countertops, bathroom countertops, marble countertops, granite flooring, quartz countertops; or are just remodeling your home and/or updating a room or two; Amanzi Granite, Marble and Tile will assist you with best quality of granite and marble natural stone slabs, along with man-made quartz and quartzite to choose from. 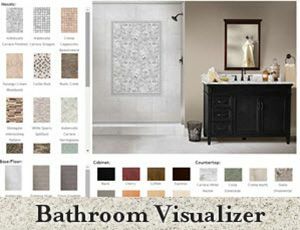 We also have a tile design gallery and sink and faucet gallery, to compliment all of your stone selections. 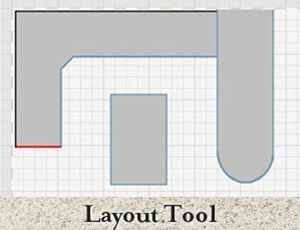 We laser template and fabricate with the latest precision technology, and have professional installation teams to complete your dreams. There are no projects too small or too large, Amanzi can assist you with all of them. Stop into our showroom today and see for yourself…Creating Beauty That Lasts A Lifetime.